How Far is Earthcon Casagrand? 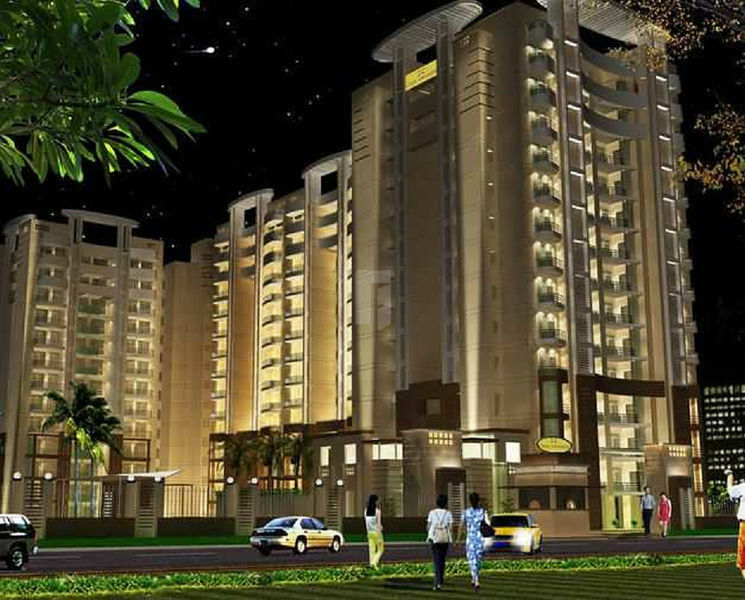 Casagrand is a residential project developed by Earthcon Constructions located in Greater Noida. The project offers very well designed 2BHK and 3BHK residential apartments. The project is well connected by various modes of transportation. The site is in close proximity to all civic utilities. Wooden flooring in master bedroom/ all stairs and corridors with Marble/ Tiles flooring, vitrified tiles in D/D and in bedroom. All door frames in Sal Wood, chap Assam wood with skin molded flush doors and windows frames & shutters in aluminum. Oil bound distemper in entire flat. POP punning & cornices in entire flat.